The first time Mario Silva picked up an instrument — a clarinet — was at 16. 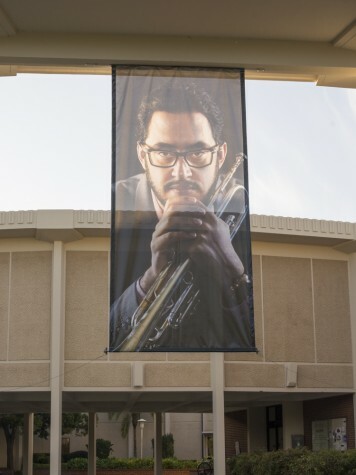 He then played and experimented with different instruments, like the bass, drum and guitar, but he didn’t truly connect with an instrument until he chose one for himself: the trumpet. Silva, 36, is pursuing his Master’s degree in jazz studies at Cal State East Bay. 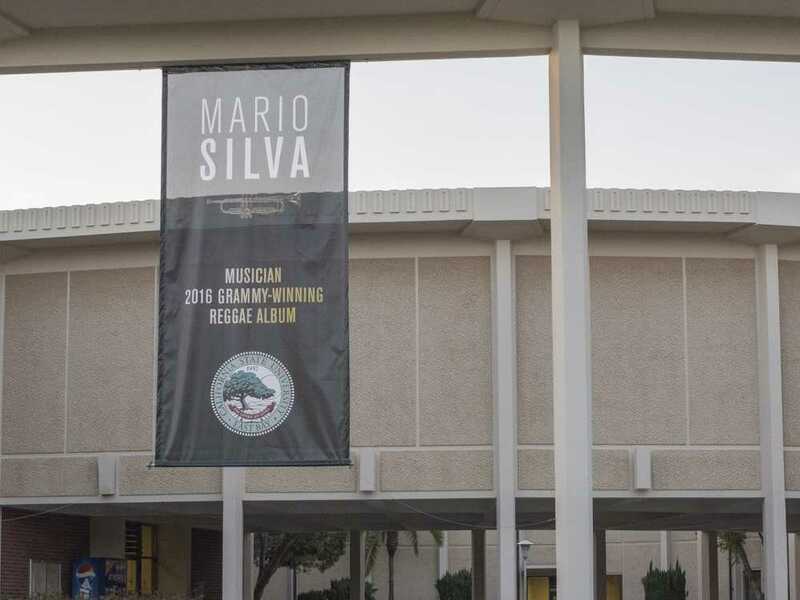 Along with two other Bay Area musicians, Silva contributed to six tracks on Morgan Heritage’s album “Strictly Roots,” which won the award for best reggae album of the year at the 58th Annual Grammys on Feb 15. “I was driving on my way to Los Angeles at the time the announcement was made and when I received the news, I was super excited,” Silva stated. Mario’s initial involvement began about a year ago, with a phone call from his friend Balboa Becker, who asked him if he wanted to collaborate on the album with him. As contributors, Kobsef and Silva didn’t receive any award for their work. Although they didn’t get recognized for their contributions to the album, Kobsef said it was still a great experience. “This was a once in a lifetime deal and in a sense, bittersweet because the Morgan family were the only ones who received an award and recognition,” he said. Silva’s mother Sonia played the piano, his uncle Albert was a salsa DJ and his uncle Norman “El Pulpo” was a bass player, vocalist and percussionist in Cuban music. Growing up, Silva was exposed to funk, blues, jazz, Latin music, Balkan music and R&B. “I wanted nothing more than to make them proud,” Silva said. “I started getting calls, because I could sight read really well, to play in a lot of salsa bands.” By 19, Silva was playing professionally. Silva is currently working on several musical projects and writing his own material. “I want to move on to writing more Latin jazz and straight jazz and also a mix of danceable, salsa jazz.” All of his work can be found on his website at marioalbertosilva.com.